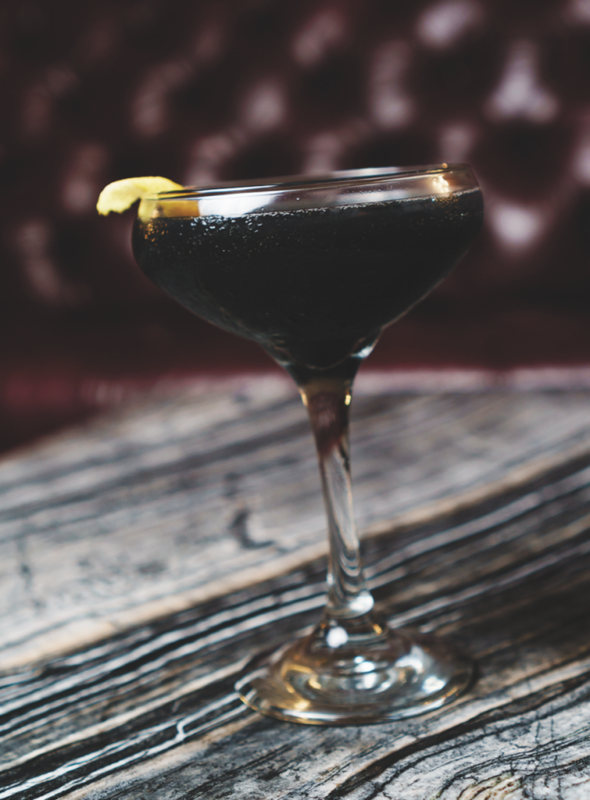 Activated charcoal adds color and texture to drinks for an alluring cocktail experience. 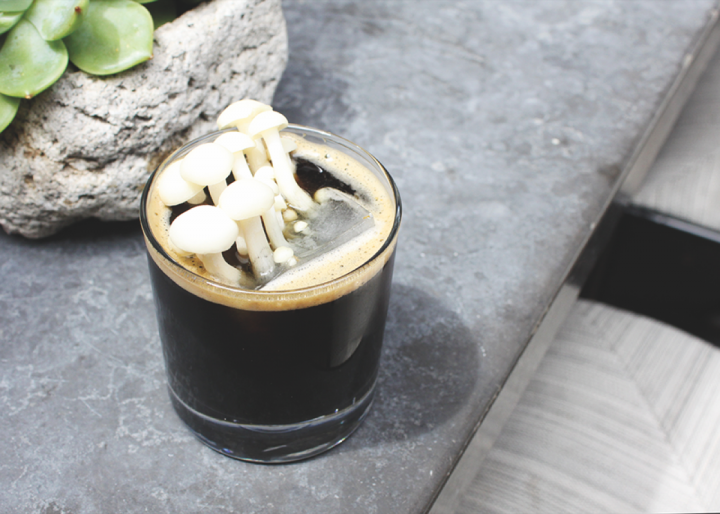 Cafe Gratitude's Black Magic blends Fernet Branca, Black Magic Alchemy's Chaga Mushroom Rootbeer syrup and activated charcoal powder. Activated charcoal has been a rising star in the world of trendy health fads, lauded for its ability to remove toxins and chemicals from the body. As a cocktail ingredient, activated charcoal is also riding a wave of popularity—it’s versatile in the mixology world because it doesn’t impart its own flavor, but it does provide a velvety texture and dark grey or black coloring for drinks. The Black Tie White Noise at New York City's Beauty & Essex comprises Bruichladdich's Port Charlotte Scottish Barley Heavily Peated single malt Scotch, Jack Daniel's Gentleman Jack Tennessee whiskey, Yellow Chartreuse liqueur, Angostura bitters, simple syrup, lemon juice and activated charcoal. 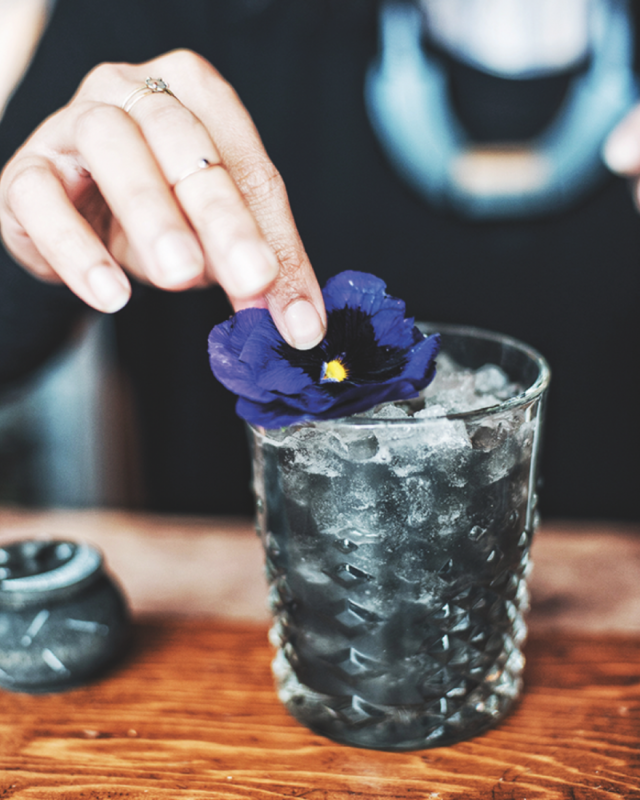 While the health benefits of activated charcoal are widely touted, drinks expert Nandini Khaund, the spirits guide at Cindy’s Rooftop Restaurant in the Chicago Athletic Association Hotel, notes that it should be listed on menus with a warning. She makes a syrup out of activated charcoal harvested from organic coconut husks, but notes that for guests on certain medications the charcoal can negatively affect how their bodies process medicine. Her venue serves the Reanimator, a drink that mixes fresh blueberries and ginger, Demerara sugar, and lime juice with the charcoal syrup and Avuá Prata cachaça ($16; $8 without alcohol).